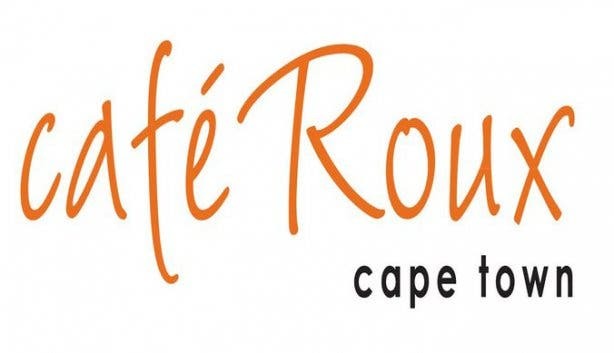 Cape Town finally welcomes Noordhoek’s popular live music hotspot, the celebrated café Roux. The original Cape Peninsula establishment - located approximately 35-kms from the CBD - is run by brother-sister-team Paul Le Roux and Lindi Green, alongside Paul’s wife Bernadette Le Roux and officially opened its doors in 2006 growing from strength to strength ever since. The much-loved family-style venue has been praised over the years for getting their visitors dancing on tables, and kids on the dancefloor whilst enjoying the musical acts. And now, Cape Town folk can finally join in on the fun. 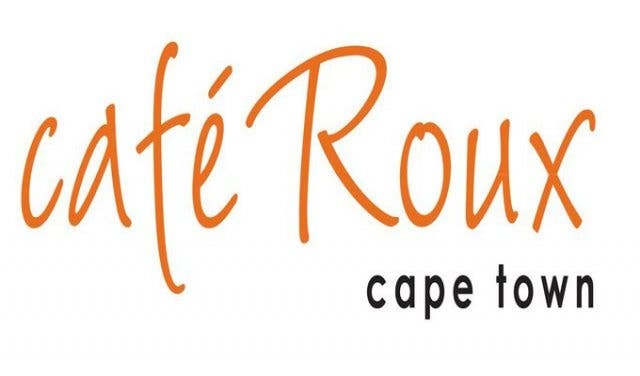 Officially opening its newest venture in November 2016 in the CBD, café Roux Cape Town - run by Lindi and Paul’s cousin, Vanessa Bisschop-Louw and her husband Michael - strives to provide the same “down-to-earth”, “warm service” and “friendly” demeanor synonymous with the brand, all now with a Mother City twist, of course. Following Noordhoek’s impressive example, the food at the Cape Town venue will be unpretentious and deliciously simply. The idea is to have an ever-changing menu in order to promote a range of wood-fired pizza’s, which will have fresh seasonal toppings. The newly renovated space can be described as “eclectic-cool meets urban-chic” with a tiered seating plan comprising comfortable booth-style seating on raised platforms offering patrons great views of the live performances. Be sure to visit this new musical hangout and enjoy the down to earth vibe alongside some soulful tunes and delicious food. We love that there are vegan and gluten-free choices for different dietary requirements. Tip: Always order dessert! The ice-cream in a sugar cone is a must. Note: All tickets are pre-booked online through caferouxsessions.co.za. Dinner is available from 6:30/7pm and the show starts at approximately 8:30pm.